Courtesy of Jaime Evans, Hunt ERA. Welcome to this spectacular home! What more could you ask for with upgrades galore. Gleaming hardwood flooring, cozy living room with gas fireplace, open dining area with slider to your private backyard. Perfectly appointed kitchen with granite countertops and stainless steel appliances. Private master bedroom suite with beautiful tile shower. Picture perfect fenced back yard with patio. Come and view this amazing home today! Open House Sunday Feb. 24th from 11:00-1:30pm. 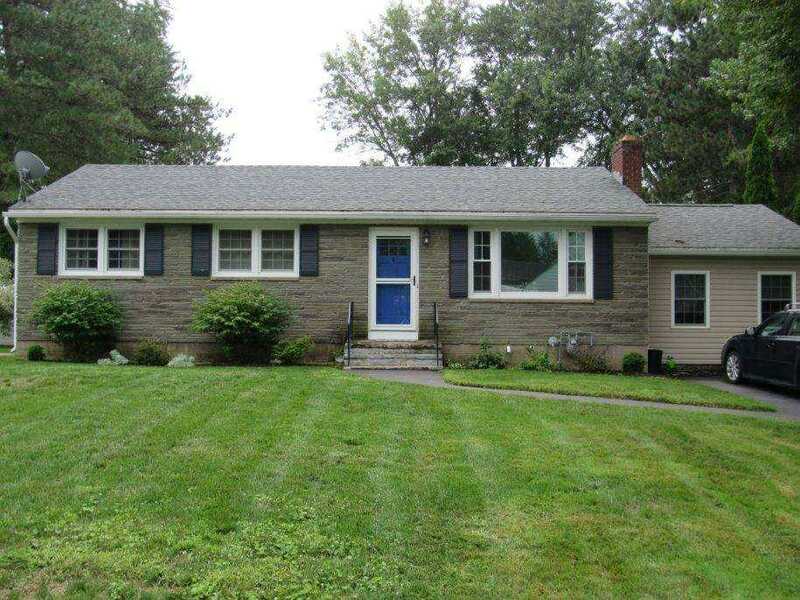 Please, send me more information on this property: MLS# 201912125 – $235,000 – 4 Wilson Dr, Glenville Tov, NY 12302. I would like to schedule a private showing for this property: MLS# 201912125 – $235,000 – 4 Wilson Dr, Glenville Tov, NY 12302.